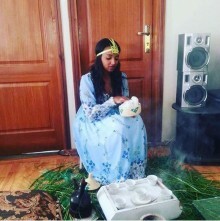 Danayit Mekbeb, Kana TV host, shows off Ethiopian traditional dress. 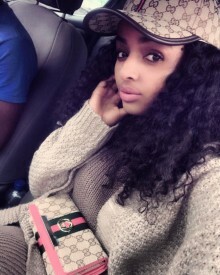 She is the host of Kana TV’s series #Time. 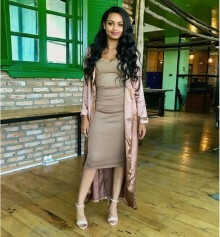 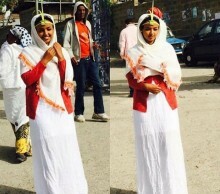 Traditional Ethiopian dress is currently drawing international attention.